Top sides from across Europe have been linked with the Monaco sensation after a season in which he has scored 24 goals in 39 appearances in all competitions. Arsenal manager Arsene Wenger says he went as far as visiting Kylian Mbappe's house in a bid to tempt him to join the Gunners. Wenger has compared the 18-year-old to Arsenal's record goalscorer Thierry Henry and admitted his side have long been tracking Mbappe's development. The 67-year-old has now claimed the Gunners were very close to signing the striker before he opted to stay at Monaco. "The player would tell you that I was at his home last year to try to get him here," Wenger told beIN SPORTS. "Because he was at the end of [his] contract but Monaco managed to keep him and the decision was very, very tight. Wenger reminded he said he'd announce future in March or April: "And we're in May. That means I was wrong." And still no announcement. "But I could understand it as well because he was educated there and at the end decided to stay there." 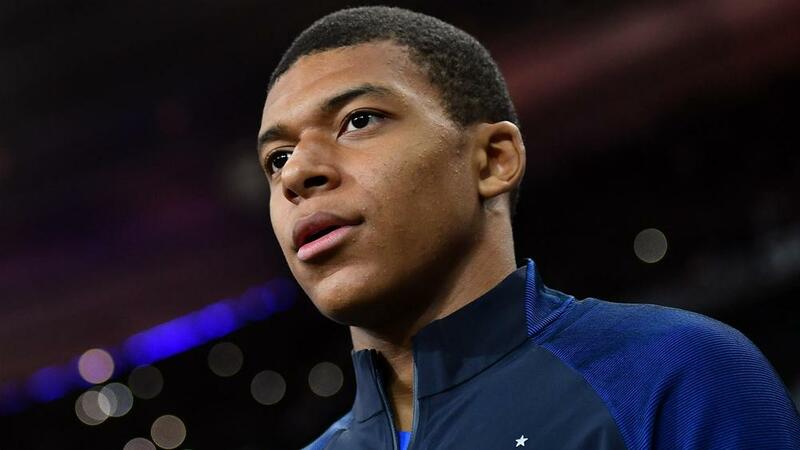 Real Madrid, Manchester United, Barcelona and Bayern Munich are among the clubs to have been linked with a huge transfer bid for Mbappe at the end of the season. Wenger, however, has suggested he would be better served by staying at Stade Louis II for another year. "Can Arsenal get him? I don't know, that's down to him," he said. "You know as well as I do that he will decide where he goes and say: Real Madrid? Maybe. Barcelona? Maybe. Arsenal? Manchester? He can go where he wants. "So I don't know what his deep aspirations are but maybe the best thing for him is to stay one more year at Monaco."